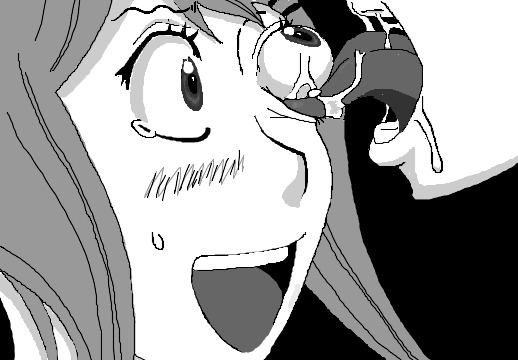 Eyeball-licking or oculolinctus is the newest fad among Japanese youngsters. This fetish, called "worming" amongst teens, is pretty self-explanatory. You lick the eyeball of your partner with the tip of your tongue to create an arousing, tingly feeling. John Doe This is mostly a hoax, actually. Ken Beyond gross, and potentially harmful to the eye, why the F do people do this? John Blackwell O thats hot! Freak Aaaah! What is that?! Burn it!